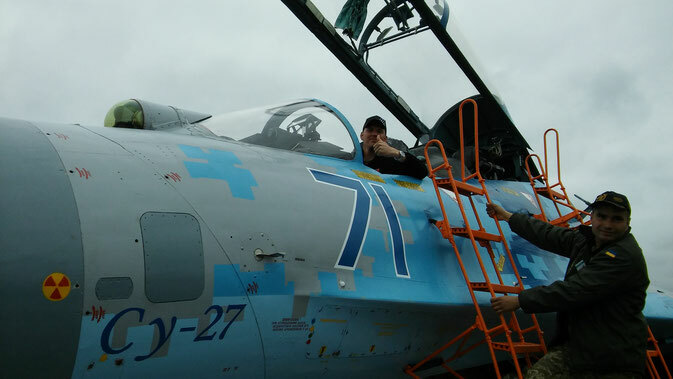 To make a perfect weekend even more perfect I got the chance to sit in the front seat of the Su-27. What a machine! Thanks to Robert Jansen for the photo.